If you would like to raise happy kids who are able to utilize modern technology, banning computers and tablets might not be the right option for your family. While there are some negative aspects of gaming and using computers, your kids need to be competent and keep up with the latest technology to enhance their education. This doesn’t mean that you should give them unlimited time in front of the screen and should take yourself out of the equation. You will still need to give them guidance on how to make the most out of their screen time. It is crucial that you find various activities you can enjoy together. Chances are that your kids will have superior computer skills, compared with yours, and this is fine. You will still need to be there to spot the danger and take part in this important aspect of their lives. You cannot exclude the influence of computers from their lives, so be a part of the experience; you might even pick up a trick or two. It is your responsibility to provide guidance to your kids on which games are the most suitable for their age and goals. There are plenty of educational games they would enjoy while focusing on the skills and knowledge they will need in school. You can spend the night playing Scrabble online and create teams to compete against each other. This will help them improve their vocabulary and language skills. Growing up before the age of computers doesn’t mean that we didn’t try to escape from reality. If - as a child - you used to be obsessed with fighting fantasy books, you will be glad to know that some of them have been transferred to the internet, and you can plan together on the small or big screen. You can find online fighting fantasy games that your kids will enjoy, helping them improve their imagination and decision making skills. 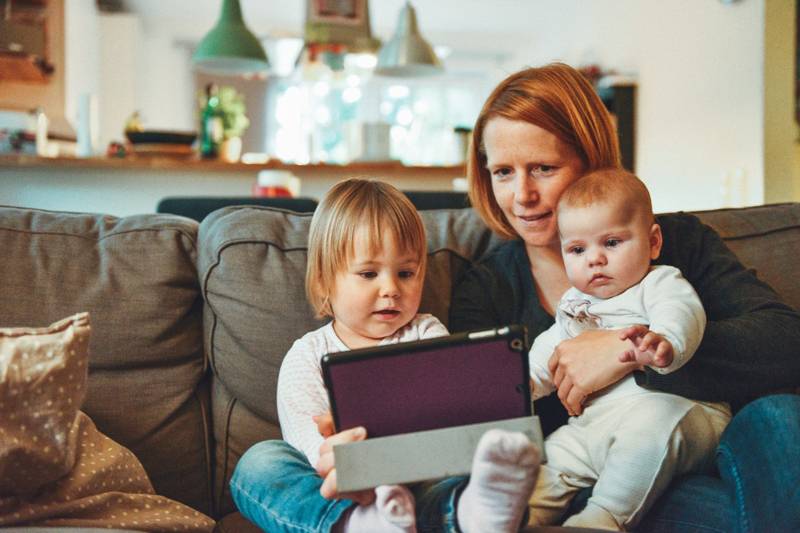 It is important that you avoid having your child being locked in their bedroom with the computer or tablet all night, Make your living room a safe place for playing and sharing the experience. You can find games that allow you to share the screen and have fun together. Listen to the wishes of every family member, so they can all introduce everyone to their favorite games. Gaming is not only a waste of time. 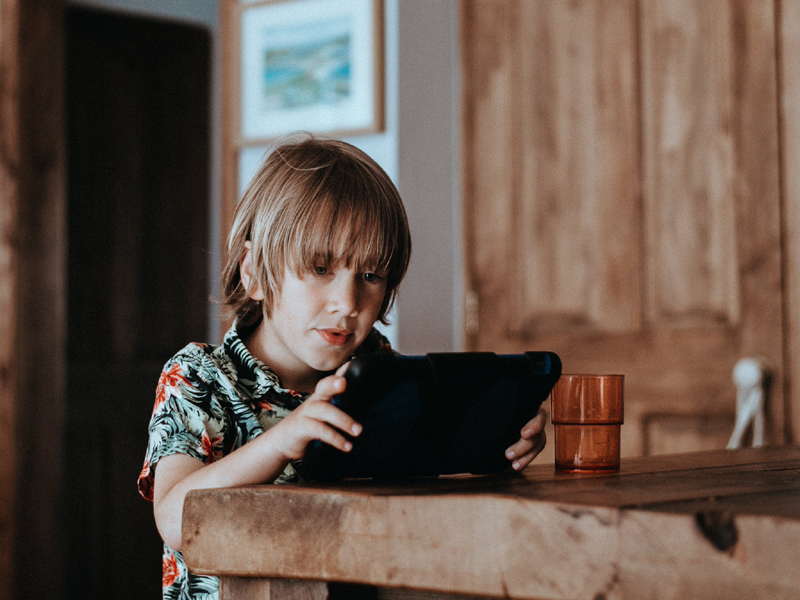 If your child gets to become confident in using the laptop or getting to complete projects, they might fall in love with technology and do better in school. They will be confident using different software needed for projects and exams, and might even choose a career related to information technology. No matter how tempted you are to ban computers, it is a part of your child’s life. Instead, try to embrace the experience, learn from your kids, and take part in gaming and other activities, so they feel supported while you are keeping them safe online.